So, your mum or dad wants you to sign-up to The Extraordinaries Club. 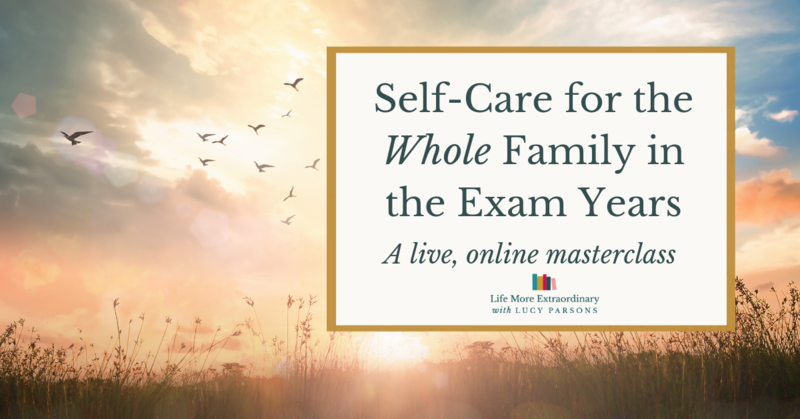 You're feeling overwhelmed, over-stretched and stressed. School keeps on piling on homework, there might be coursework to do, and they keep telling you that you really should be revising. When you get home, the nagging just continues with your parents always telling you to get off your Xbox, stop watching Netflix or worrying away about how much time you spend on Instagram when all you're trying to do is chill out and forget all the stressful stuff about school. 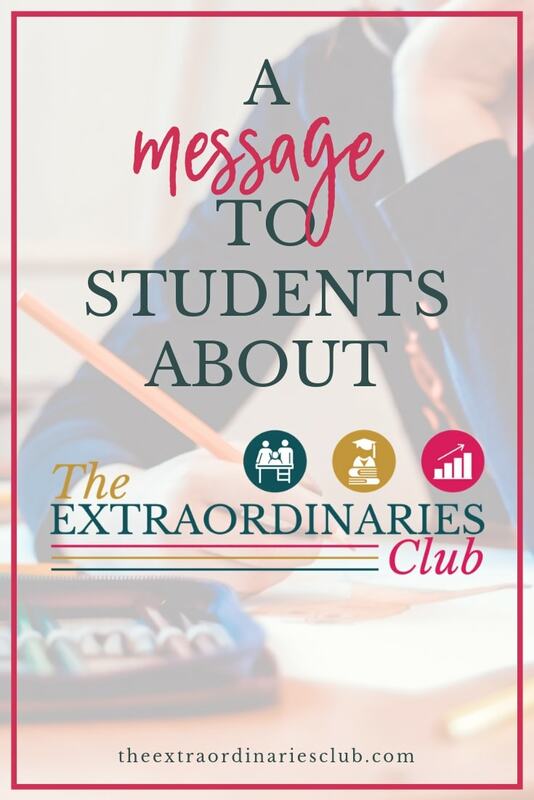 Well, I want to tell you that I'm here, and The Extraordinaries Club is here to help you (and your parents). I know how hard it is working towards these exams. 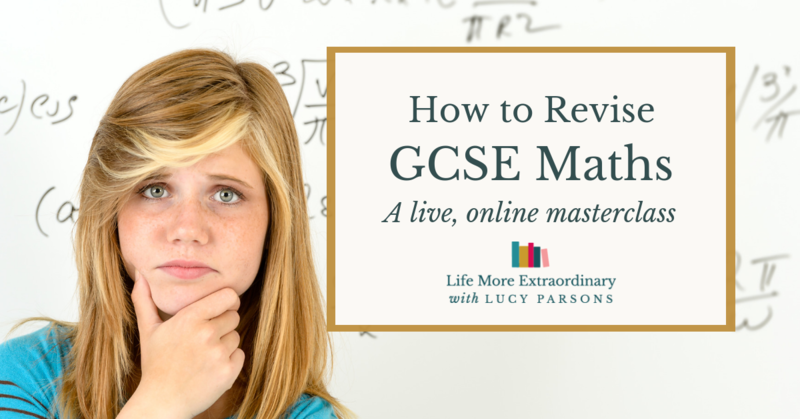 I did it myself back in the day and I've supported hundreds of students to successfully prepare for their exams. And yes, you do have to work hard, but there's a way of doing it without being totally stressed and overwhelmed and without falling out with your parents. That's what I'm going to help you with inside The Extraordinaries Club. 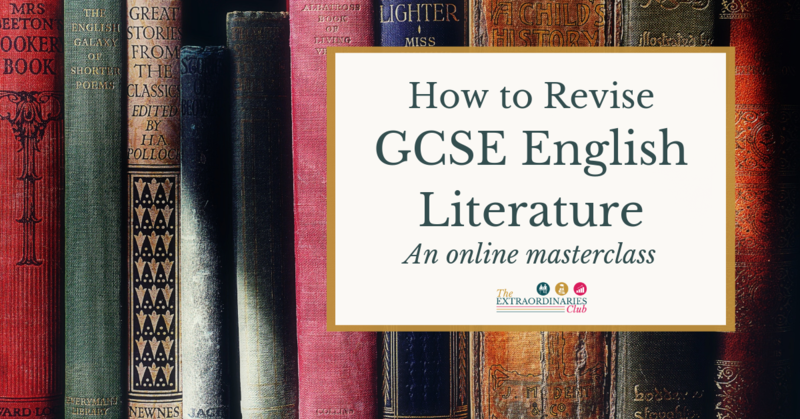 It can feel like your teachers and your parents are working against you – trying to force you to revise and do homework when you really, really don't want to. However, I want you to know that they all just have your best interests at heart – as do I. Inside The Extraordinaires Club, I'm going to show you a study system that works – and that you can adapt to fit the way you naturally work best. At the same time, I'm going to show your parents how to support you without being a nagging stress-head who is always getting on your nerves. The result will be guilt-free time for yourself, better results and a better relationship with your parents. 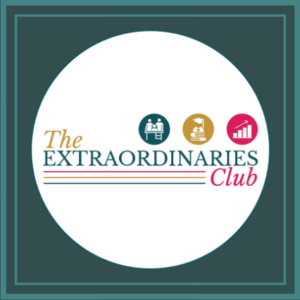 How does The Extraordinaries Club work? 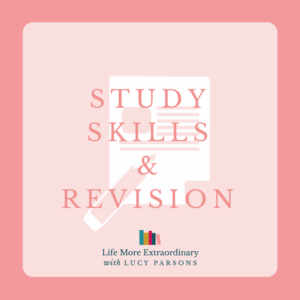 Inside the club, there are ten core modules that make up The Exam Success Formula – my signature study skills course for parents and students. The course is designed to guide you through building a study system that works for you, week-by-week. We will cover everything from how much you should be working to how to stop yourself from procrastinating and self-sabotaging. 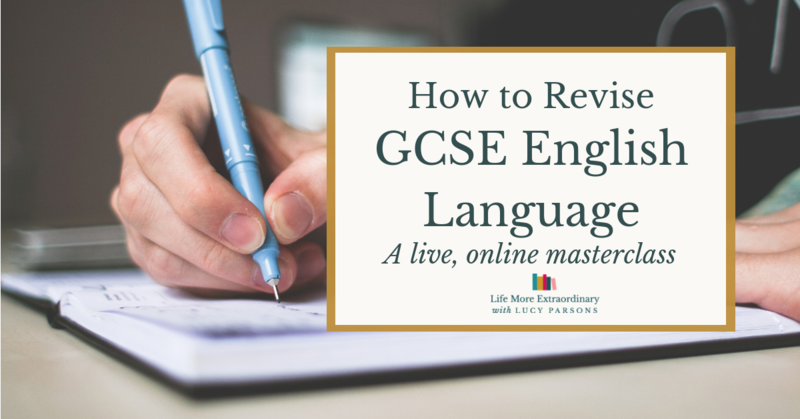 I'll also guide you through exercises that help you to identify how you study best and where you need to put your energies to make the biggest difference to your grades in your exams. 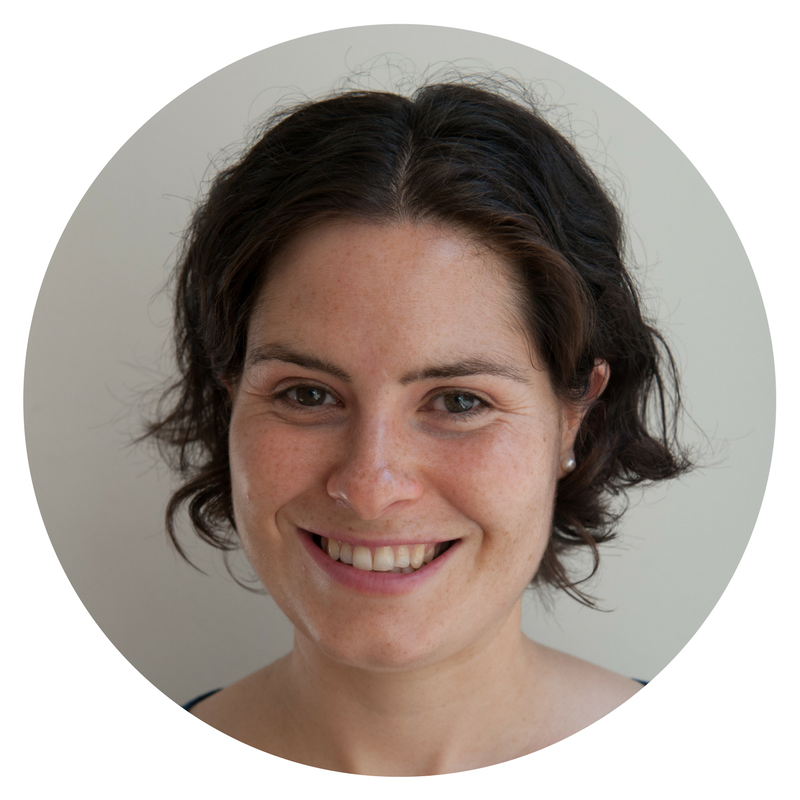 Every fortnight you'll also be invited to a live students only coaching call with me. Students who join these calls always say how much they get out of hearing about the problems that other students are facing and how I help them solve them, as well as talking about their own struggles and experiences. 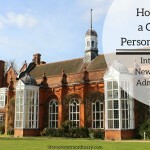 We also have an online community, with a students only area, where you can ask me questions anytime so that you never have to feel stuck (and if your parents are driving you nuts I can give you some advice about how to deal with them). 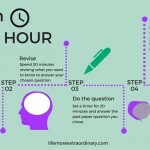 There's everything from handy infographics to time planning worksheets. This will all help you to save time. The last thing I'd ever want to do is contribute to your stress. You really don't need that. 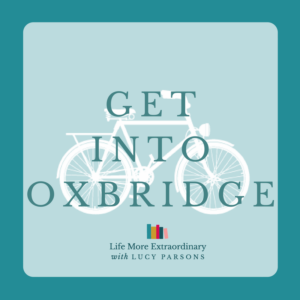 The Extraordinaries Club is here to help you (and your mum and dad). I know from experience that my help will make the build-up to the exams so much less stressful, and the results so much more successful. If you're still not sure please do email me on lucy@lifemoreextraordinary.com and tell me what's holding you back. If you're ready to sign-up – follow this link and get your parents to sign-up today. 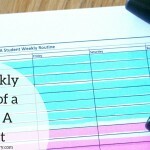 Send me free weekly advice to support my child to get the best grades and into their first choice of university. Hi! I'm Lucy. 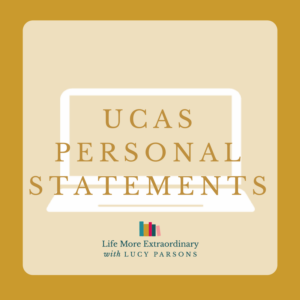 I help students get the top grades in their GCSEs and A-Levels and into their first choice of university. Grab a free chapter of my book to get your revision off to a great start. An online club for families, teaching students study skills and parents support skills. Check it out! Just enter your name and email below and the free tips sheet will be sent directly to your inbox.